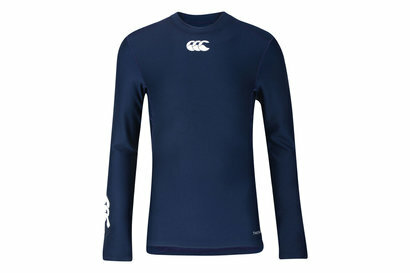 Help your child stay warm in even the coldest of conditions so they can focus on getting the best performance out of their training with the Canterbury Baselayer Thermoreg Kids Shorts in Black. 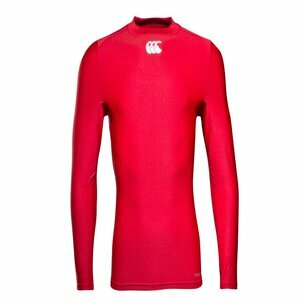 These children's base layer shorts from New Zealand rugby specialists Canterbury feature an ultra tight second skin fit which is designed to help enhance performance by improving blood flow and speeding up muscle recovery during and after exercise. 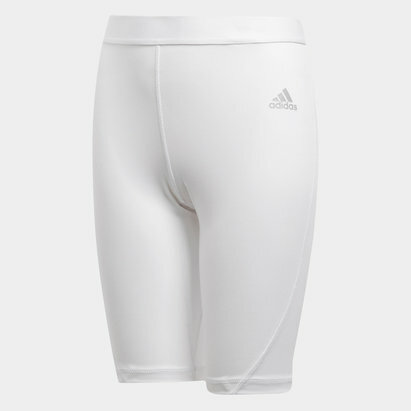 Stretchy fabric and performance seams reduce chafing and allow for freedom of movement. 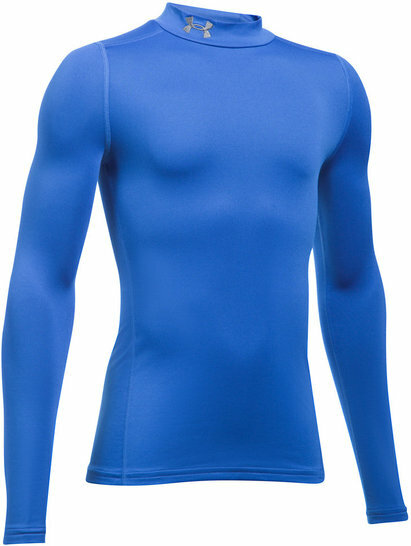 An elasticated waistline creates a secure and comfortable fit. 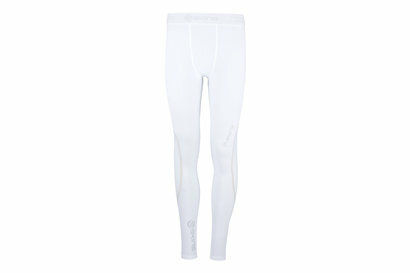 Made from polyester and elastane material, these kids Canterbury leggings feature Thermoreg technology to keep the wearer warm thanks to extra insulated fabric that retains heat. 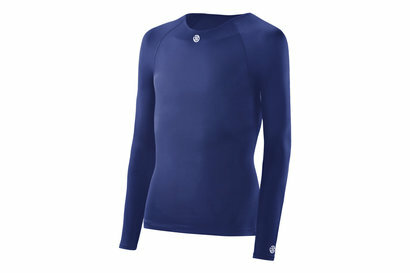 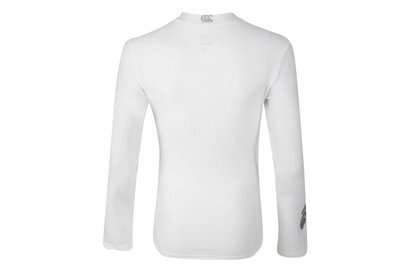 They're also intended to keep the wearer feeling drier too by wicking sweat away from the skin and quickly drying off. 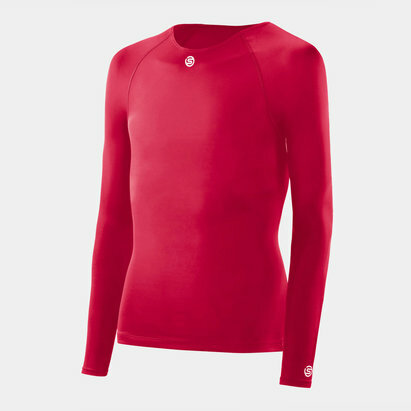 Ideal for chilly outdoor training sessions, don't let a drop in temperature be used as an excuse for a drop in a young player's performance with the Canterbury Baselayer Thermoreg Kids Shorts.